I love cooking in cast iron. I also love bacon. 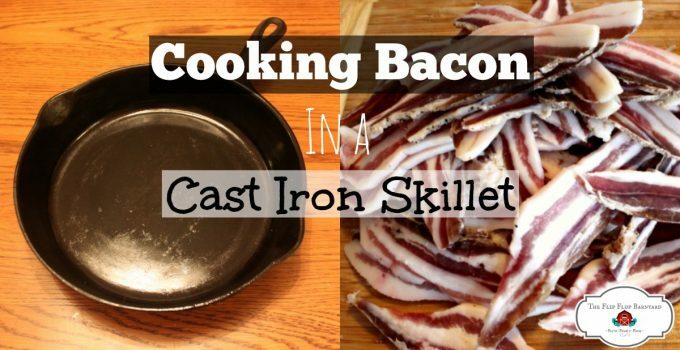 Put them together (cooking bacon in a cast iron skillet) and….. perfection! 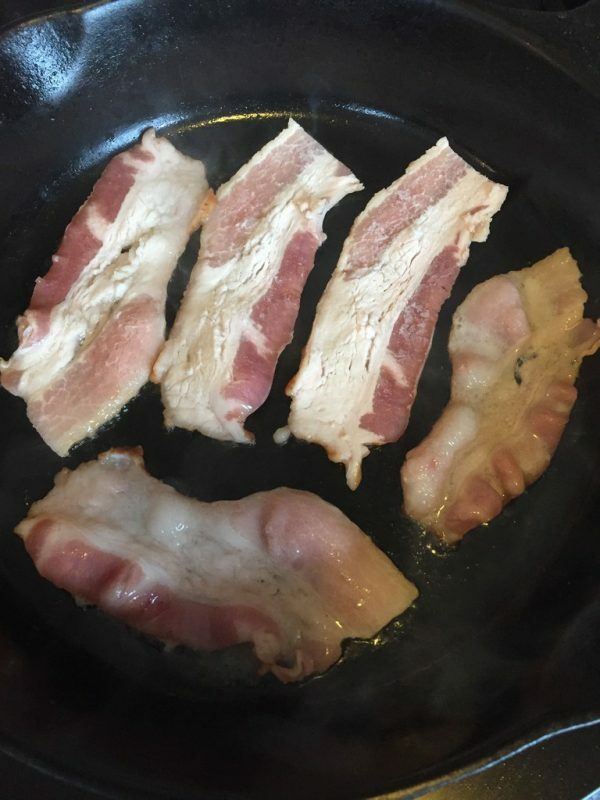 Using a cast iron skillet to cook bacon seems to make the bacon just right. It also serves to season the cast iron pan. Its a win-win situation. A lot of people seem to be a little intimidated by cast iron. 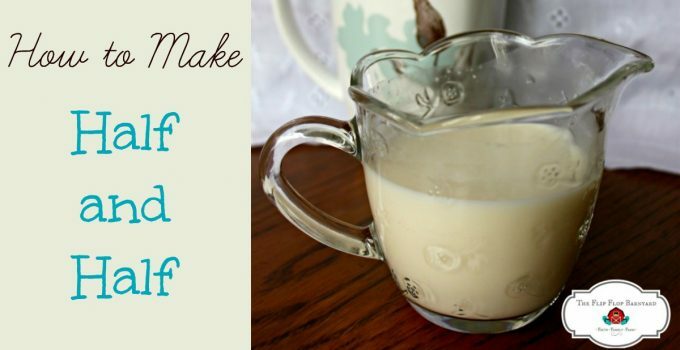 They are afraid to cook in it, fear of food burning, sticking, or just not turning out right. I think they are also afraid that they will ruin their cast iron pans. Have no fear, my friend, you can do it! I mean, if I can do it, you can definitely do it! I start out by placing my pan on the burner. I have a glass top stove at the moment, not my favorite but it works. I get the pan nice and hot. Not too hot, though. Once cast iron gets hot it takes it a long time to cool down. I usually cook my bacon on a low/med heat after the initial heating up. Next, I place my first round of bacon in the skillet. 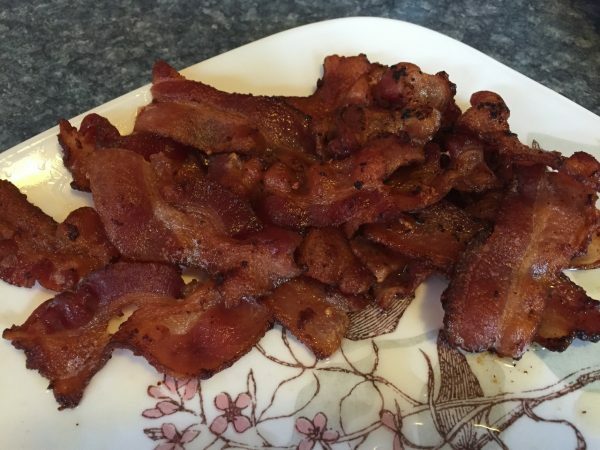 I let the bacon get a little brown around the edges and then turn it over. I let the fat render so the bacon wont stick. 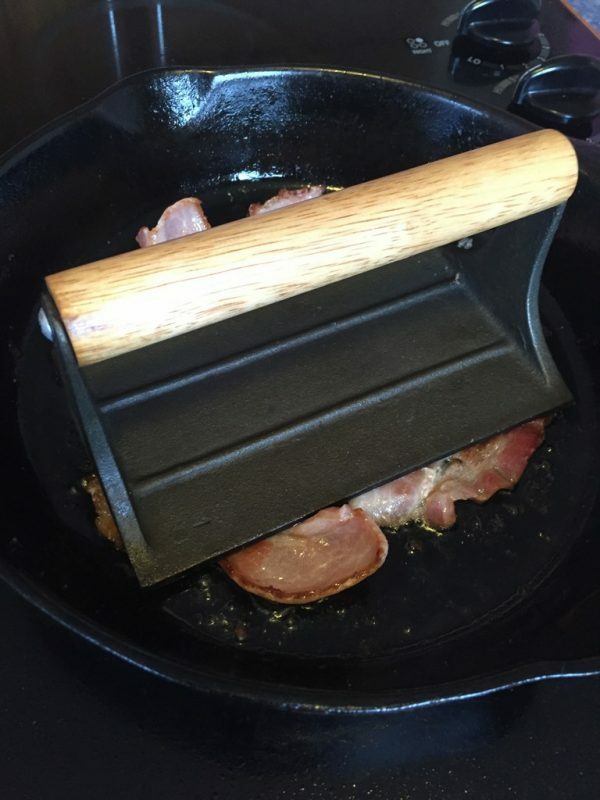 Sometimes the bacon starts to curl up so I use my Cast Iron Bacon Press to keep it flat. Place the bacon in the hot skillet. After the second side is satisfactorily browned, I flip once more to make sure I have evenly cooked, It then I place it on a plate. I like to line my plate with a cloth or paper towel (Yikes! Not very sustainable) to absorb the excess grease from the bacon. Now that I have some grease in my pan and it is quite hot, I am careful putting in my next round. The grease will pop as the cold bacon hits the pan. I usually use a set of tongs to reduce the risk of getting burned. Warning: Bacon grease hurts when it pops on you. Especially when it hits your eyeball. Be very careful! I cook all subsequent rounds of bacon as the first until it is all done! Then I eat it all before anyone notices lovingly share it with my family. Because bacon. Now, I’m really hungry for some bacon and you probably are too! And it is time to eat! I like to save my bacon grease in a mason jar in the fridge. 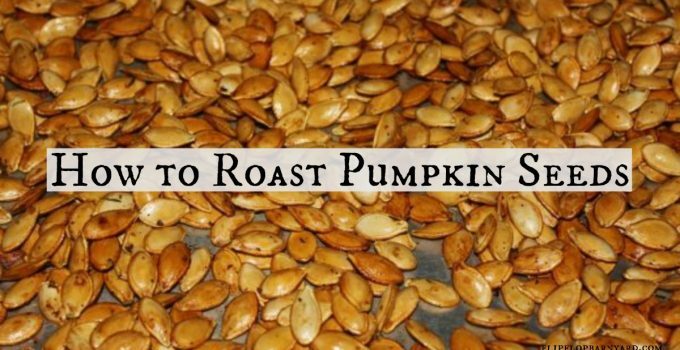 It is great for frying eggs in or seasoning beans and other foods. I let the grease cool down a bit and poor it straight into my jar. Now, cleanup is super easy. Just wipe the pan clean, no soap or water involved! That’s awesome! 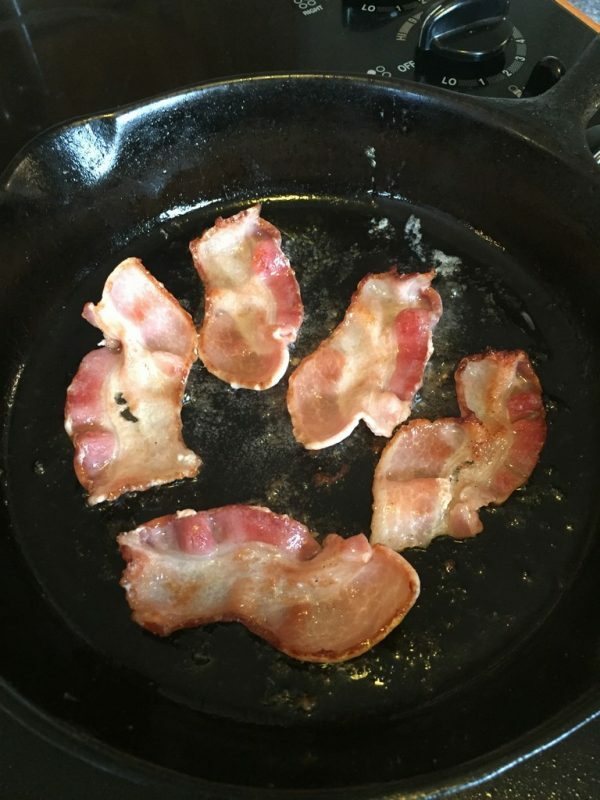 Bacon is cast iron is seriously the best. ? I must be the one person int the whole world who can’t get cast iron skillets right. I tried bacon. Cooked nicely but it didn’t season skillet. It looked like it acrually pulled my seasoning from prior seasoning off. Ugh, I want to get this right but never works for me. 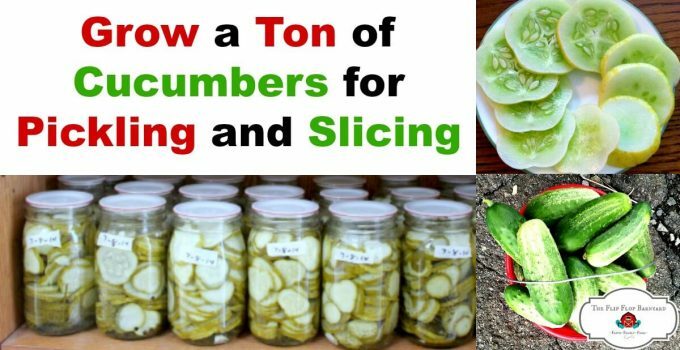 I have seasoned with about every method out there. Thanks for your post. Someday maybe! I’m sorry to hear that. It took me a while to figure it out. I kept baking my skillet with bacon grease to season it. Our family is a huge bacon lover, we could already have our last name changed to Bacon! haha, My boys love them. 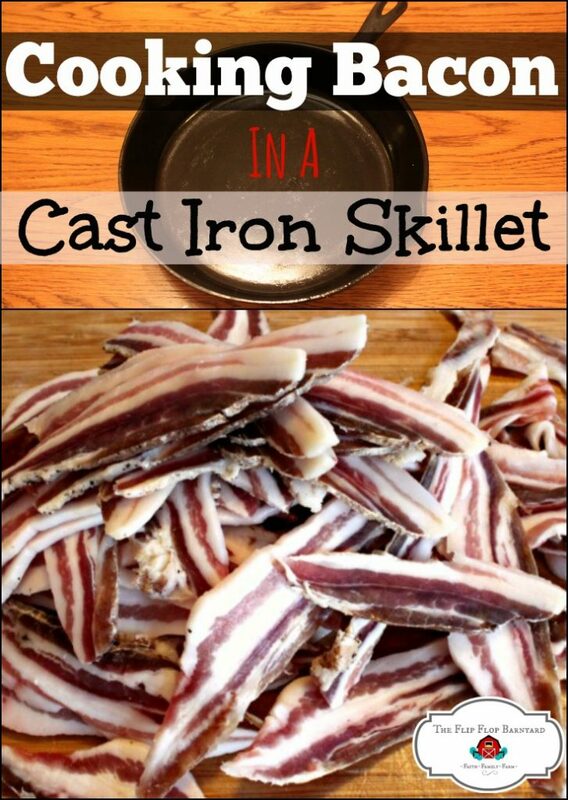 I think it would be nice to finally have a cast iron skillet and that bacon press! Could I keep the bacon grease in the skillet? 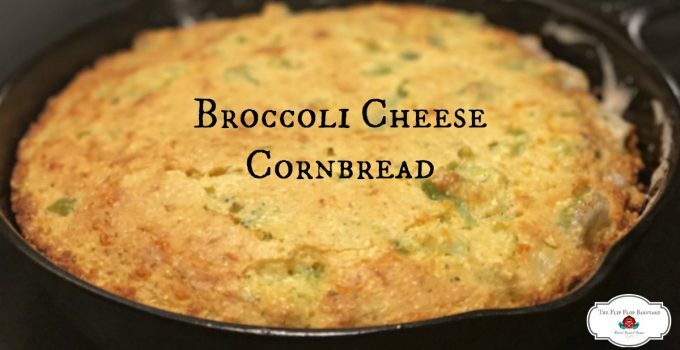 This could help for the next skillet mean IMO lol. We love bacon, taters and eggs in the skillet. 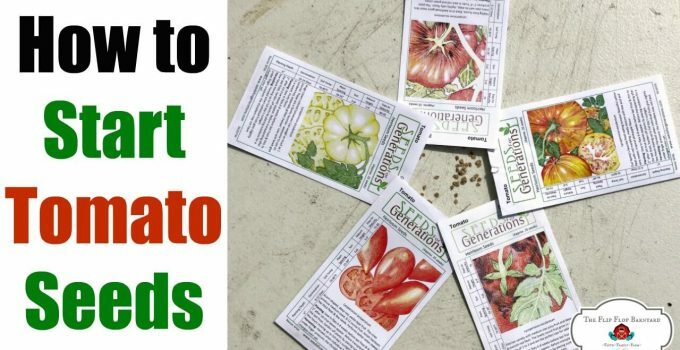 Thank you for your post and sharing pointers.